ECR has a vast network of 5403 track kilometers and 3708 route kilometers encompassing the states of Bihar, Jharkhand, Uttar Pradesh and Madhya Pradesh. In light of Rail budget, highlighting the need to improve cleanliness and sanitation at major stations, East Central Railway has accorded high priority to ensure cleanliness at station as a regular practice and through special initiatives time to time. 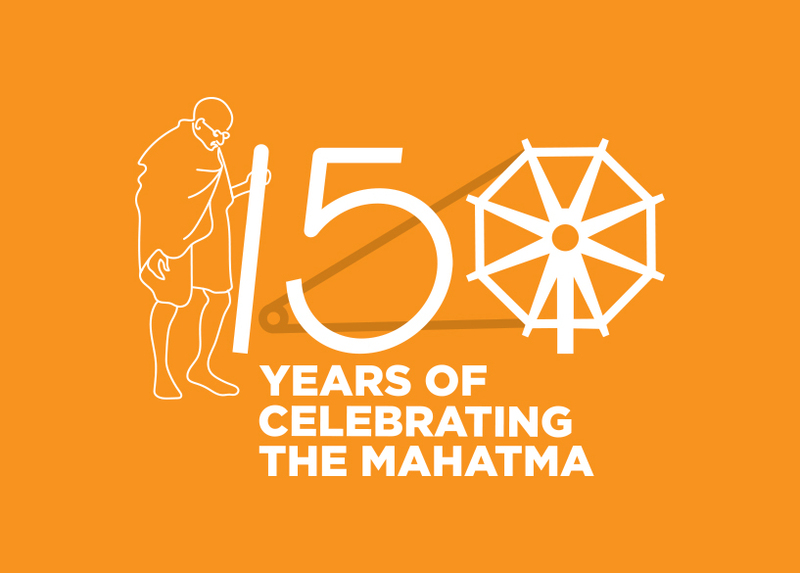 On 2nd October 2014 on the solemn occasion of Gandhi jayanti under the leadership and direction of Hon’ble Prime minister of India, the Railway officers and staff re-dedicated themselves to the cause of cleanliness and sanitation of railway premises through Swachh Bharat Mission through their sharamdan initiatives. The Railway has also encouraged participation of Corporate/ NGOs/Charitable Institutions/social organization in Swachh Rail Swachh Bharat Abhiyan. In order to assess the effectiveness, Special cleanliness awareness drive has been organized by charitable social organization such as Sant Nirankari charitable Foundation, Mother Teresa foundation, Scout & Guide in ECR. All the 17 major coaching maintenance depots of ECR have been brought under the Intensive Mechanized cleaning of coaches scheme to achieve better cleaning of coaches on pit line. In addition of cleaning, the coaches are also disinfected and sprayed with Deodorants & Room Fresheners to provide better amenities to passengers. In ECR 04 A-1 class, 18 A class and 29 B class stations have been provided with mechanized cleaning system. Over this Railway there are 10 nos. of linen management depots viz Muzaffarpur, Barauni, Raxaul, Darbhnaga, Sharsha, Gaya, Danapur, Rajedranagar Coaching Complex, Patna and Dhanbad. Automatic mechanized laundries have been setup at Samastipur and Danapur to provide fast and better cleaning of bedrolls, giving an out turn of more than 5000 sets of bedrolls per day. Balance requirement is met through linen washing contracts. To improve the hygienic condition & sanitation during journey in trains, On- Board Housekeeping Scheme has been implemented in 31 pairs of important trains having primary maintenance based on East Central Railway. This scheme is in operation at Barauni and Mughalsarai stations over East Central Railway where 12 and 76 passing through trains respectively are attended to for cleaning of toilets and gangways of coaches’ en-route on daily basis. Garbage generated from running trains from pantry cars and coaches is collected at nominated 14 stations and disposed off through existing contracts at the station. Indian Railways in association with Defence Research & Development Organization (DRDO) have developed an environmental friendly bio toilet for passenger coaches, which is unique in Railway Systems across the world. In these Bio-Toilets, bacteria converts human waste into water and gases (Methane and CO₂). The gases escape to atmosphere and treated waste water is discharged after chlorination. Human waste thus does not fall on the tracks. This system not only improves the environment & hygiene but also helps in preventing corrosion to coach and track components. At present 483 coaches fitted with Bio-Toilets are running in various trains of East Central Railway. Professional Firms specialized in the field of pests & rodent control treatments have been engaged as per the policy of Railway Board for effective pest and rodent control. Pest control treatment including fumigation is given at prescribed interval to all the coaches. Rat trap cage with glue board is provided in first AC coaches. Pantry Cars are completely vacated during primary maintenance in washing lines. This has paid dividends and infestation of cockroaches and rodents has come down drastically.